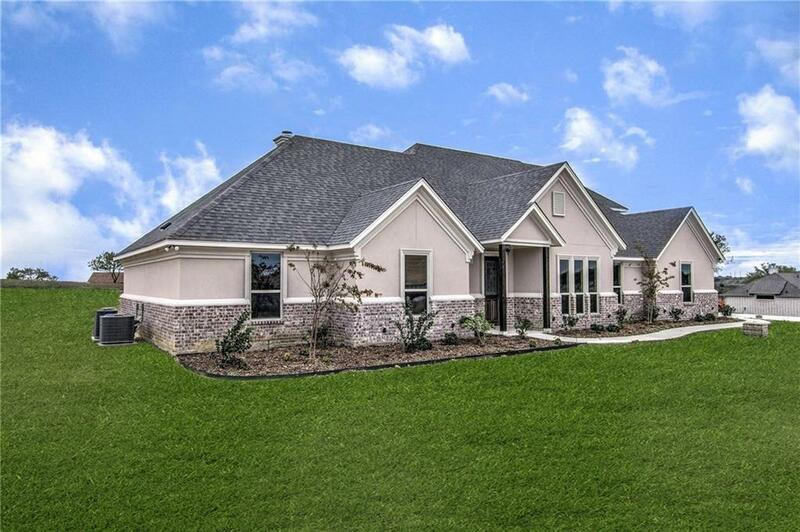 This gorgeous custom built home in the highly sought-after Aledo ISD features immaculate finishes. 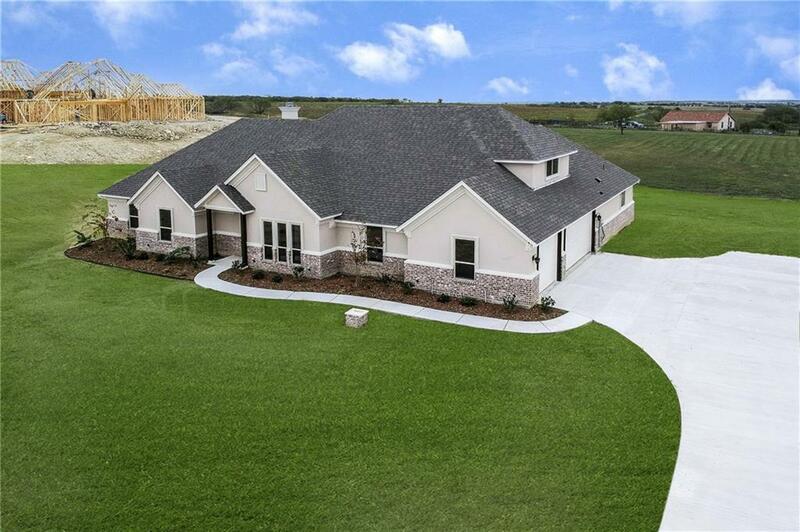 The home includes 4 bedrooms, a 14x16 game room with bath upstairs, plus a separate study. Private master retreat with en-suite features an 11x12 walk-in closet, free-standing bathtub, large walk-in shower, dual sinks. Spacious laundry room connects to the master closet for added convenience. Family room has a natural stone corner fireplace. Granite countertops throughout. Kitchen includes large walk-in pantry, island, Energy Star stainless appliances, spacious dining area. 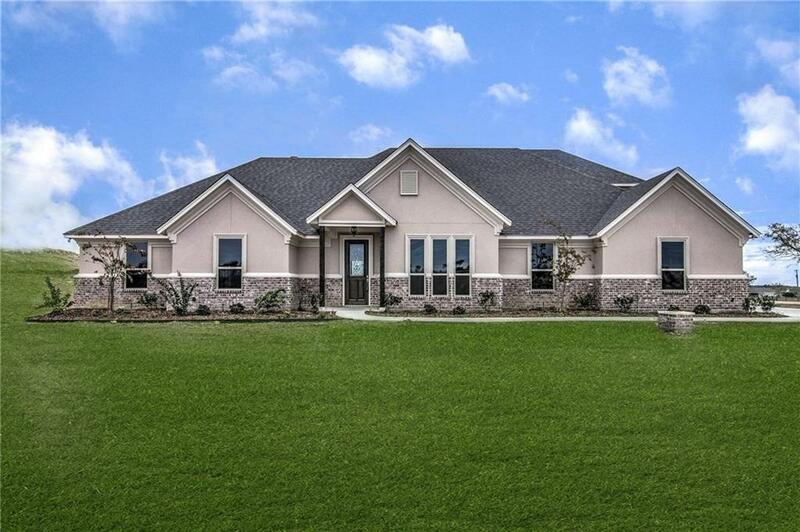 This home sits on just over 2 acres of land. 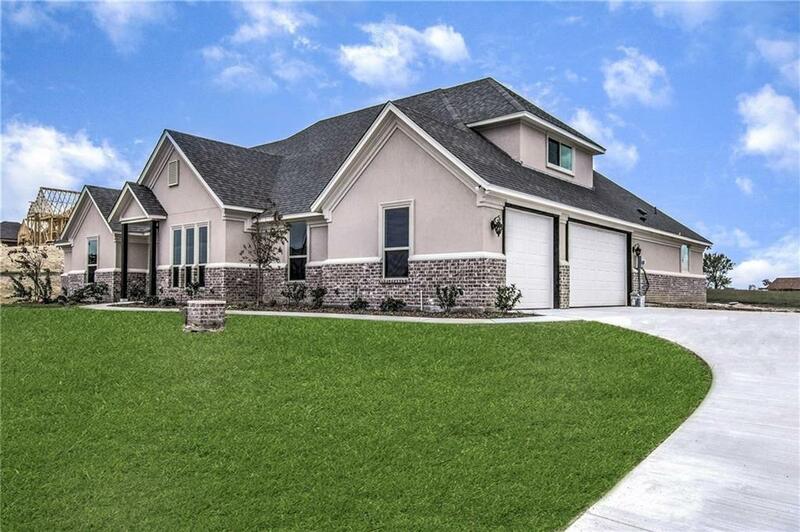 Buyers will enjoy the covered backyard patio throughout all seasons and spacious 3 car garage. 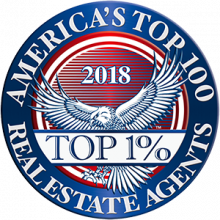 Offered by Jennifer Lundquist-Payma of Century 21 Judge Fite Co..